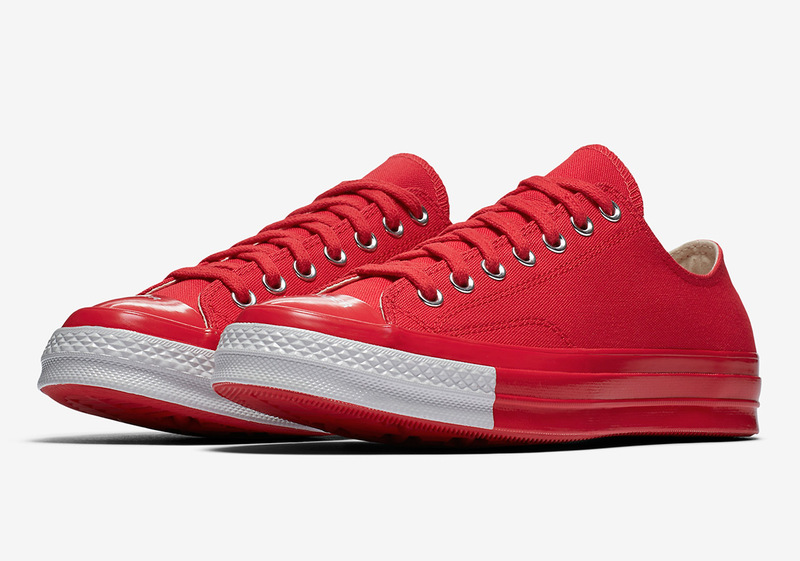 UNDERCOVER‘s Jun Takahashi is the man of the moment in sneakers. 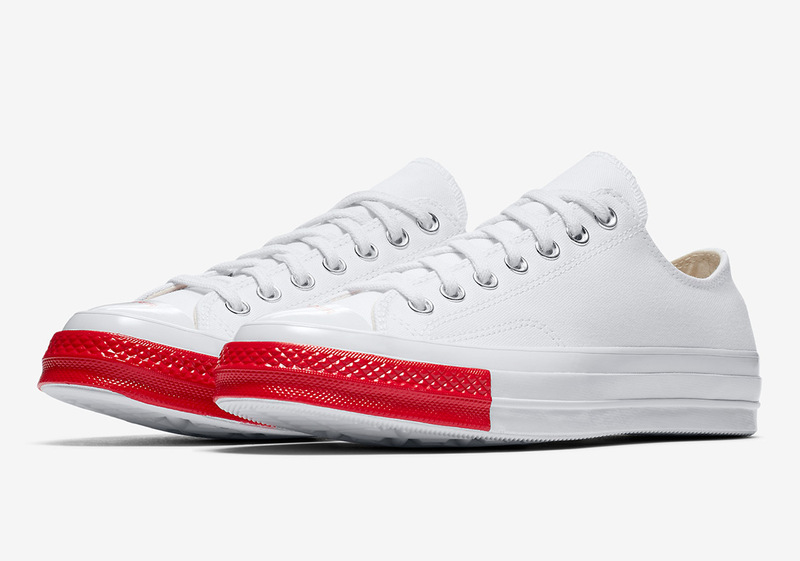 With the release of his collaborative React Element 87s this week — thought by many to be a strong contender for shoe of the year — and his upcoming Gyakusou Zoom Fly SPs, the Japanese design legend is on a historic hot streak. He’s not done yet either, as a four-pack of collaborative UNDERCOVER Converse Chuck 70s boasting tonal colorways and glossy midsoles are set to release September 14th. 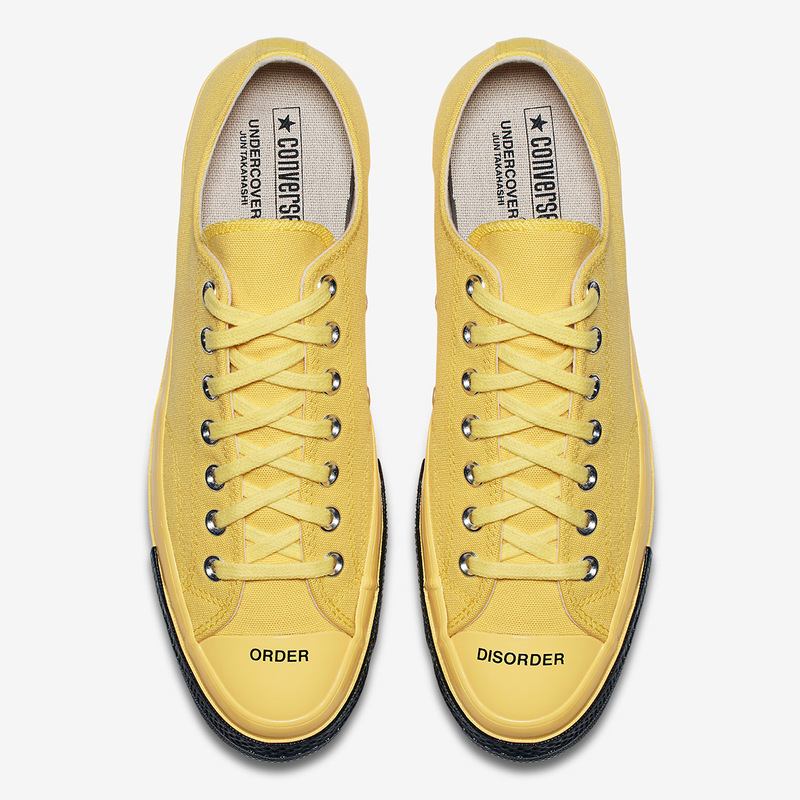 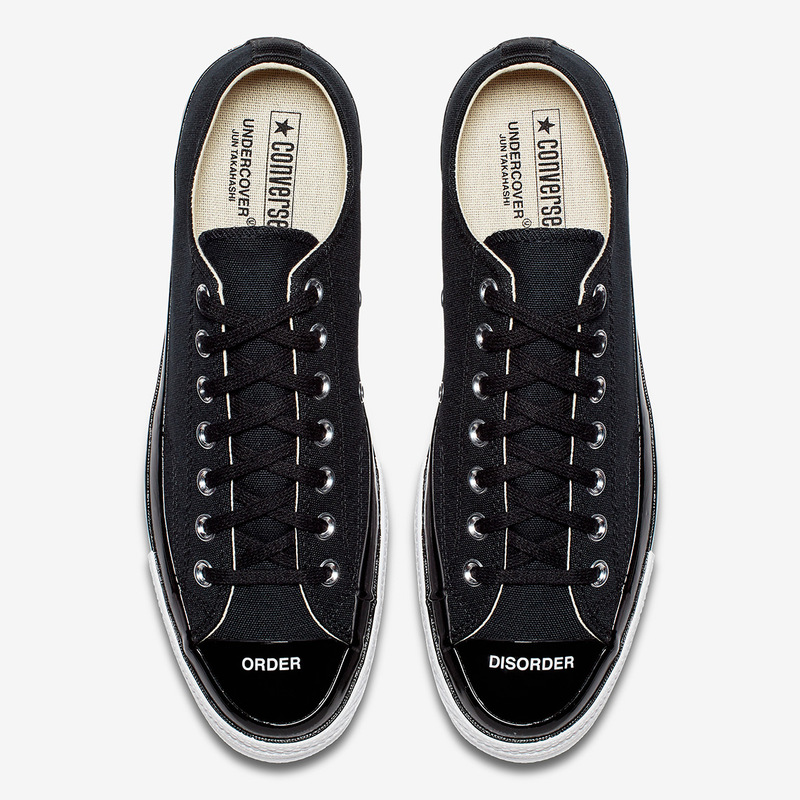 Each shoe features contrasting pops of color on the toe and a bold “ORDER” stamp on the right forefoot/a “DISORDER” stamp on the left forefoot. 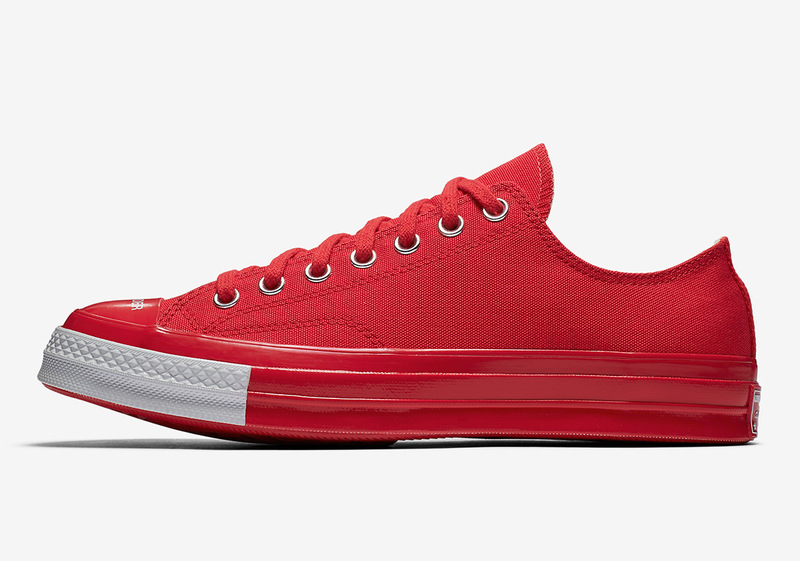 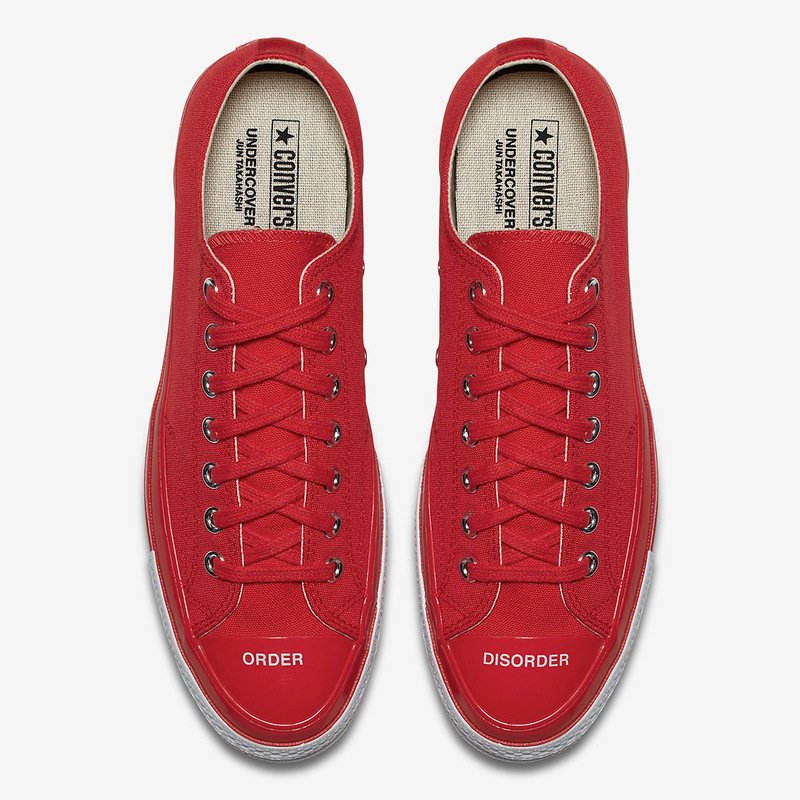 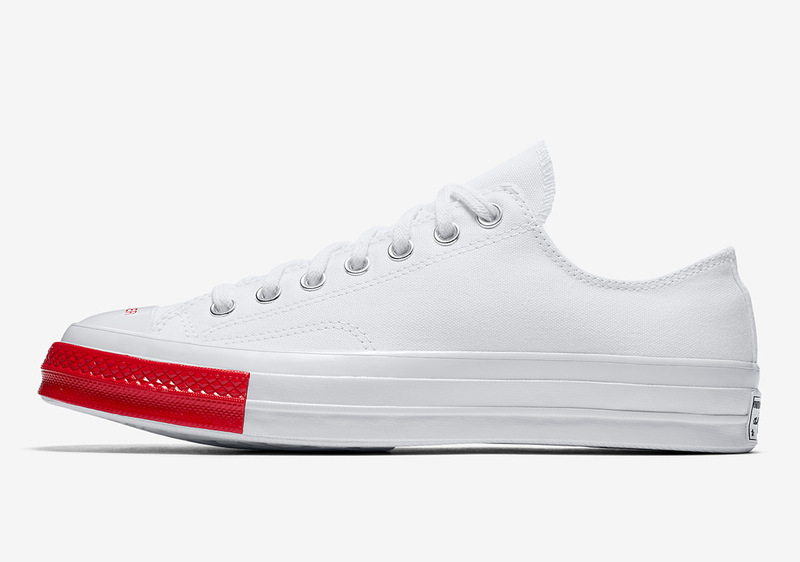 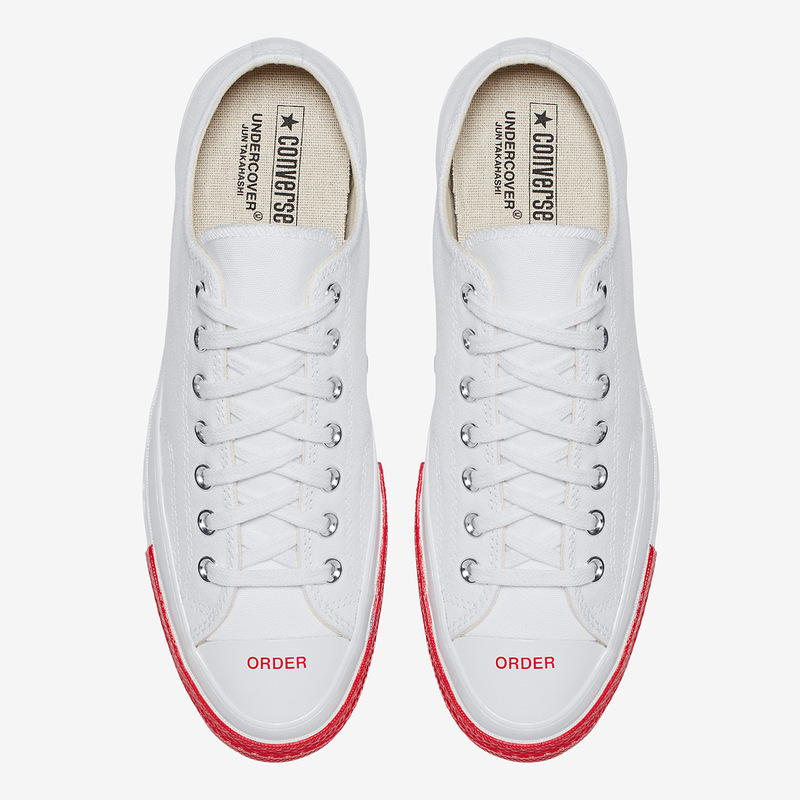 The white/red pair is the sole exception to the branded rule, as it interestingly opts for “ORDER” on both sneakers. 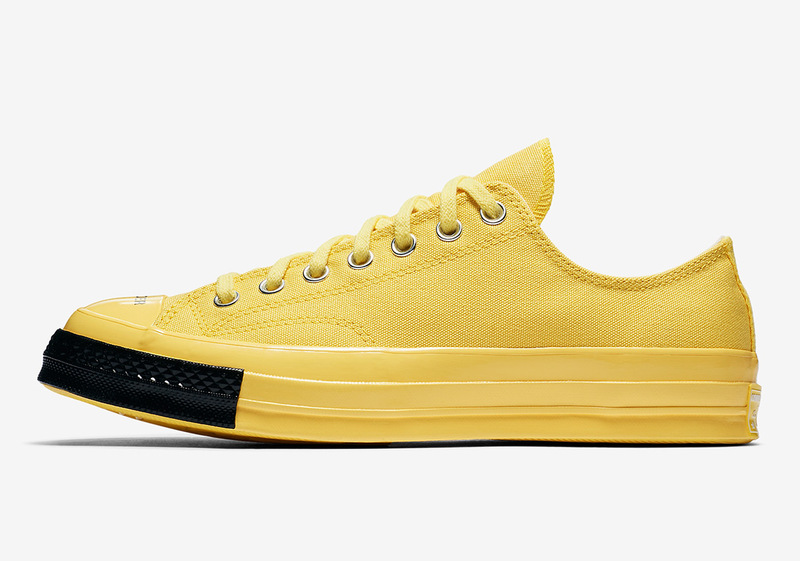 If you’re a fan of UNDERCOVER’s designs, you can look for all four of these special Chuck 70s to release on Nike.com tomorrow for $110 USD. 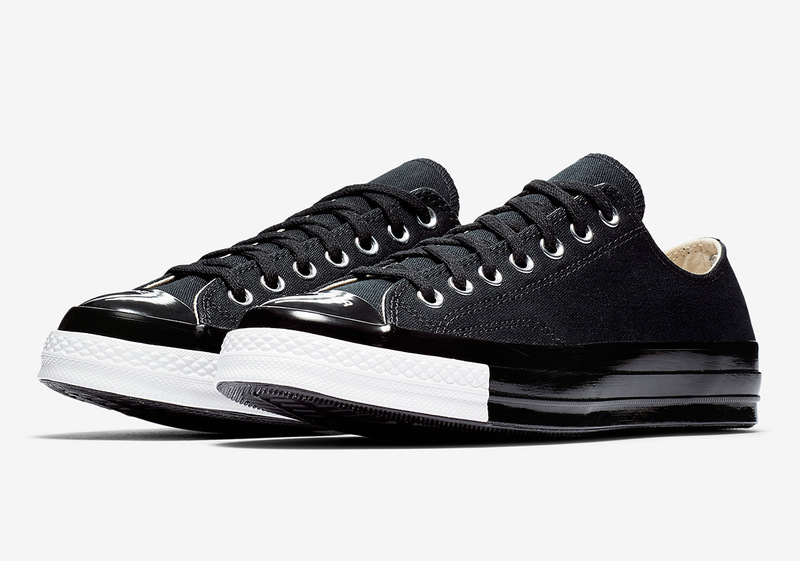 The post UNDERCOVER Is Releasing A Converse Chuck Taylor Collaboration Tomorrow appeared first on Sneaker News.